Script or story of Conan Exiles is little different from rest of video games developed by Funcom as well as other game developers in the world. Single and multiple players can play this game on PC, Xbox One and PlayStation 4. Basically, the main character of the game with friends makes efforts to survive against the enemies who aim to occupy their land. Survival is possible through a terrible war with friends and there are three major motives of player (you) are to survive, build own kingdom and dominate the land. Players need to follow their own ways to survive, build and dominate in the game just to get a victory over enemies. 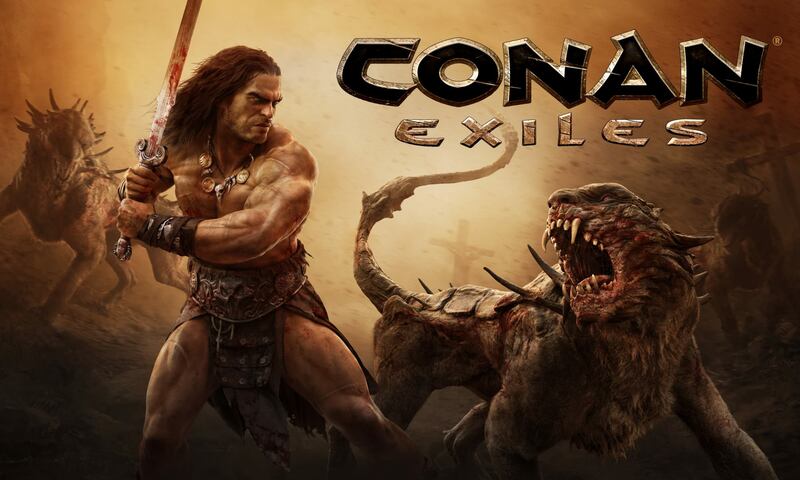 Early access to PC and Xbox One was started in spring of 2016, while official release date of Conan Exiles was January 31, 2017. However, the unfinished version of the game for PlayStation 4 would be available in spring 2017. PlayStation 4 by Sony does not allow the players early access to the game. Anyhow, video games players are panic to play this game. Many video gaming websites and companies are offering the lowest rate per slot of Conan Exiles. The rate of Conan Exiles per slot starts from $0.85, while the price for PC and Xbox One is almost $29. The price of the game for PlayStation 4 in spring 2017 will be introduced soon. Initially, Conan Exiles is accessible at PC and Xbox One. Later on, it will be available at PlayStation 4 and Smartphone devices having iOS, Android and Microsoft Windows as operating systems. However, the systematic requirements are compulsory for all these devices to play Conan Exiles. Every video game requires specific hardware in gaming devices. If your system does not meet recommended requirements, then you will be unable to play the game. System requirements for Conan Exiles have been classified into two major types as given in following. 35 GB hard disk space is needed etc. GTX 1070 Nvidia GeForce or equivalent AMD video card etc. Next PostNext What Makes a Good Video Game Designer?